Mr. Penumbra's 24 Hour Bookstore was recommended to me by my mom and a family friend. I have to say, I think this is one of the better books I've read in quite a long time. It had everything you look for when reading a good novel, and not only that, it was funny! The book is about a job-less young man, Clay Jannon, living in present day San Francisco. He manages to land a job at a mysterious bookstore in the city, owned by this novel's namesake, Mr. Penumbra. The book follows Clay as he tries to uncover the mystery that is hidden within the store. We also gather insight into Clay's relationships with his friends as they help him on his journey. 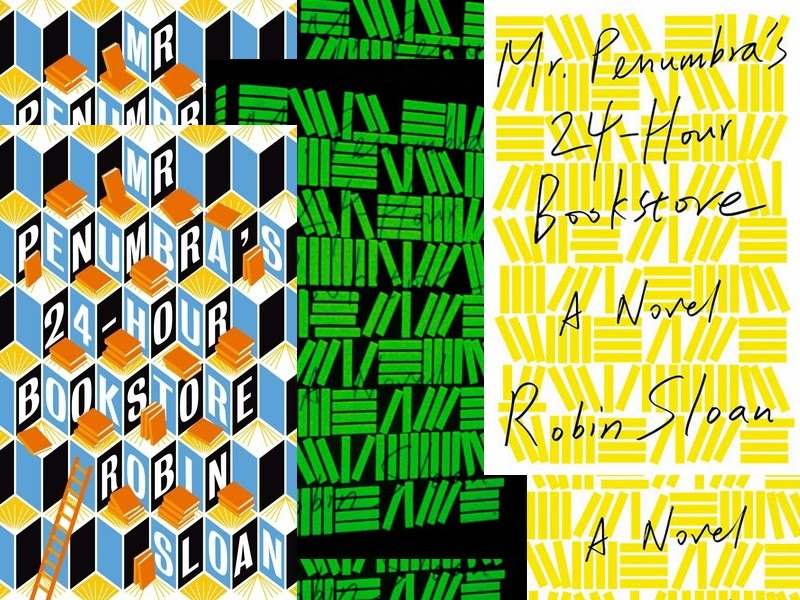 Mr. Penumbra's 24 Hour Bookstore is right up my alley as a lot of it is set in and around Google. I currently work with many software developers, so reading about the various ways to analyze data was fun and oddly familiar. In the novel, Jannon has a deep love of books. The books he is obsessed with as a child reminded me of myself and Harry Potter. I felt connected to almost every aspect of this book which is probably why I enjoyed it so much. However, I think it's underlying message rings true with anyone. Towards the end of the novel I found myself crying and laughing as I read the epilogue. This is one of those books where I'm not only going to recommend you read it, I'm going to tell you to.